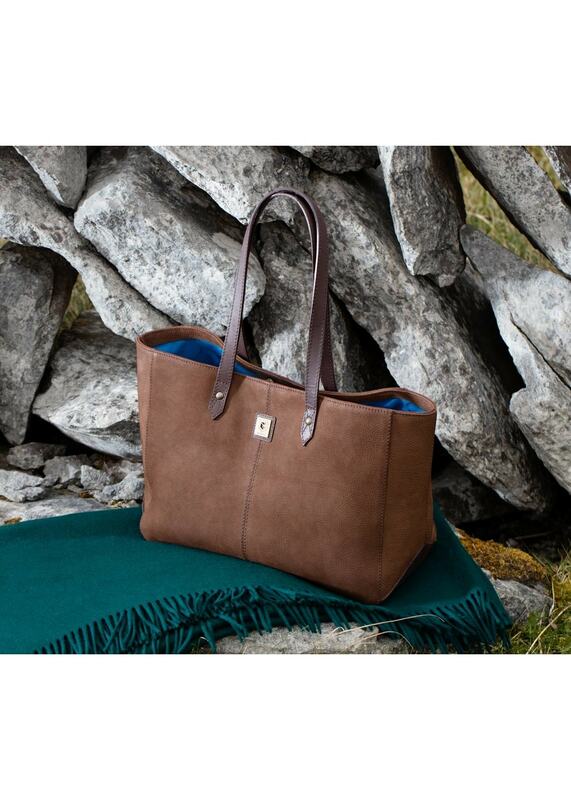 In true Dubarry style, the Baltinglas Tote Bag is a quality piece and the ultimate oversized handbag. In true Dubarry style, the Baltinglas Tote Bag is a quality piece and the ultimate oversized handbag. Created with a combination of smooth and crushed leathers, this handbag is a fantastic addition to any country outfit.